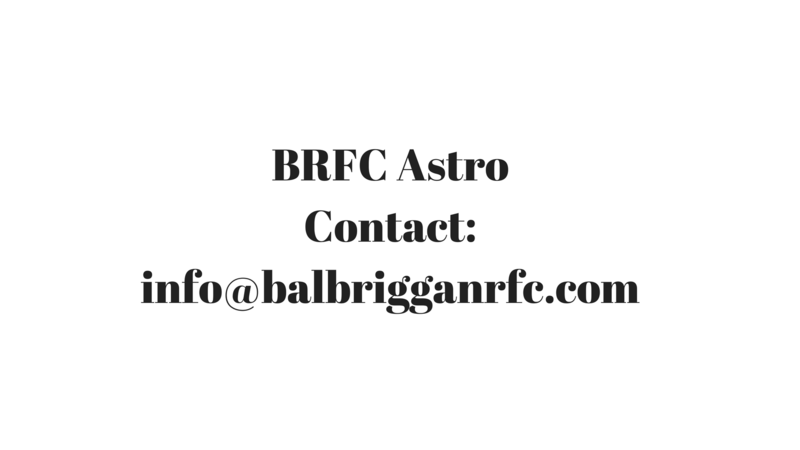 Balbriggan’s men’s team play Railway Union in their Leinster League promotion play-off this Sunday. 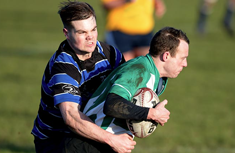 The match takes place at Malahide RFC, and kick-off is 3pm. Please come along and show your support for the team.